ALISYA Abaya is a high quality jersey material that reaps maximum comfort. Featuring zipped sleeves and chic pleated detailing on the sleeves and pockets. 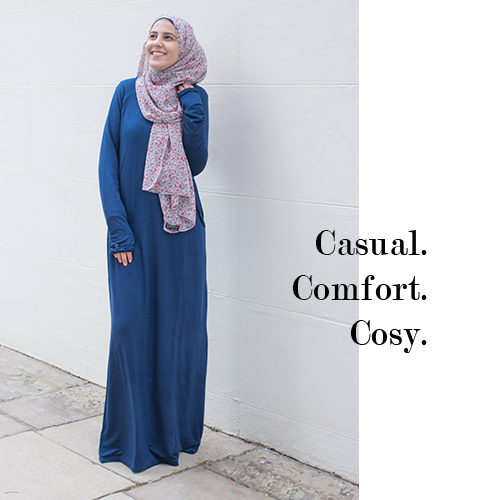 This abaya provides a comfortable loose fitting and is a perfect abaya for the colder months.